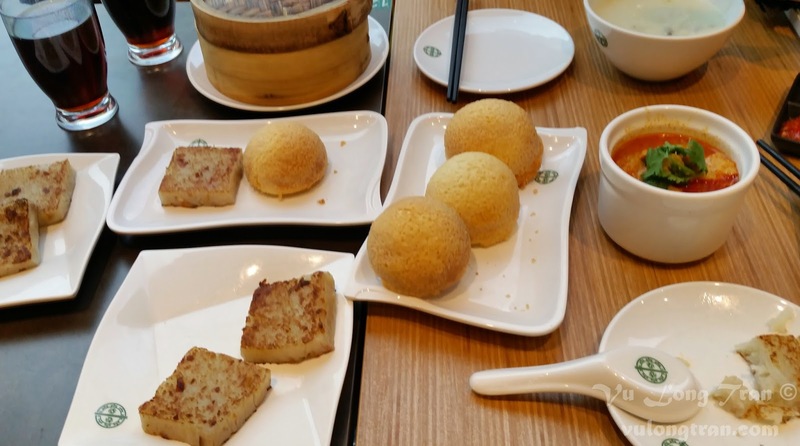 Tim Ho Wan, the famous Michelin Star Dim Sum restaurant from Hong Kong that has been expanding recently in Singapore. 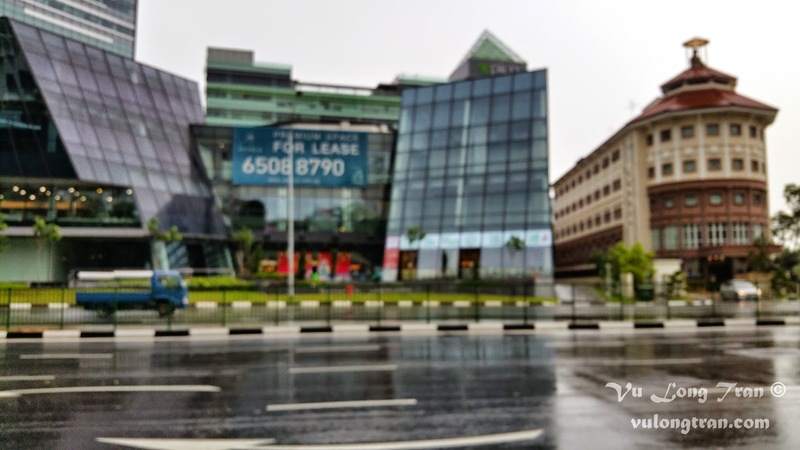 They just opened one up in Kallang (nearest MRT - Lavendar) and it's 24 hours. This is Tim Ho Wan from the Lavender Street angle. To the right of it is the monastery. 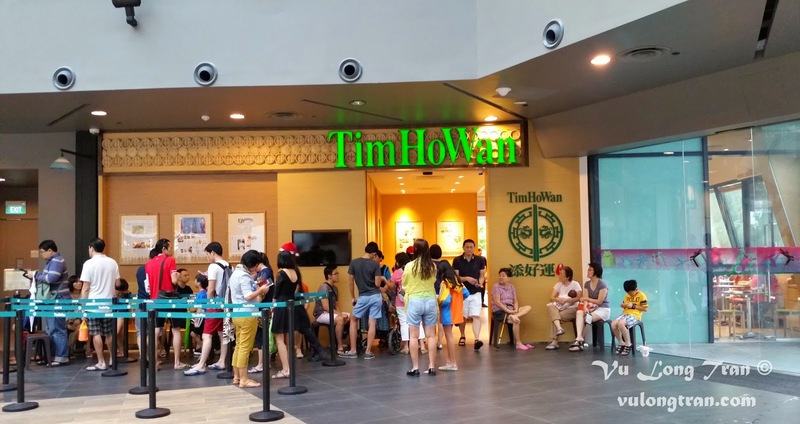 The entrance to Tim Ho Wan, and queue on a Saturday morning. It really starts getting crowded from 10am onwards. 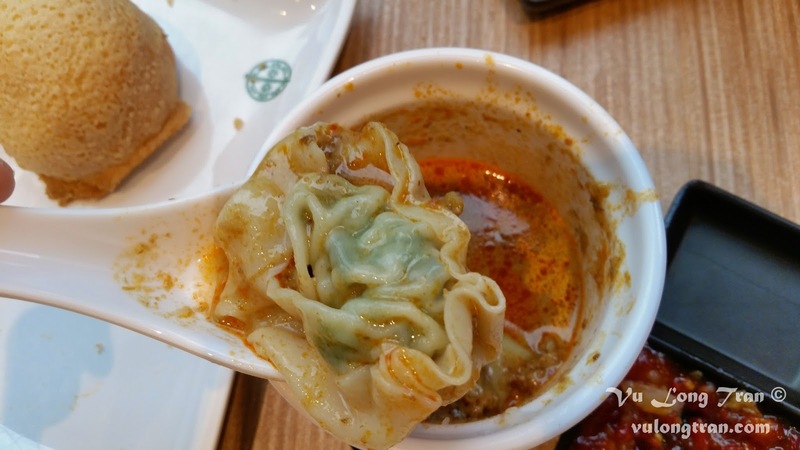 Wonton from the laksa, it's not too bad. They have a breakfast and supper menu in addition to their normal menu. Here's a sample of the current Tim Ho Wan menu for you.